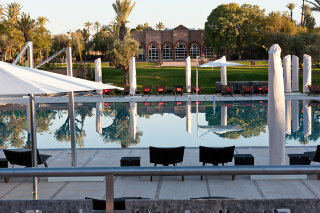 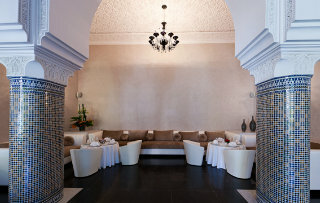 This upscale hotel enjoys a prime setting in Marrakech, in close proximity to the main attractions of the area. 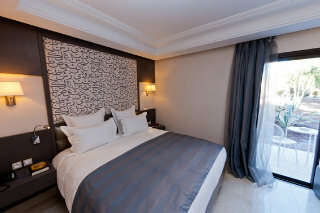 This hotel exudes elegance and sophistication, proudly showcasing an attractive exterior and splendid interior. 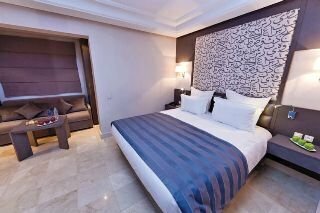 The guest rooms are elegantly appointed, featuring wooden elements and a mix of neutral and muted tones, reflecting the beauty of the area. 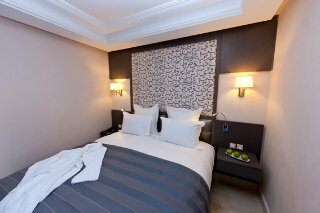 The hotel affords a number of excellent facilities, catering to the needs of each individual guest. 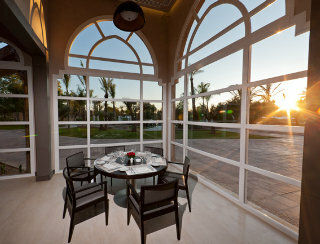 Guests can dine in style in the hotel restaurant, or unwind in the tranquil gardens. 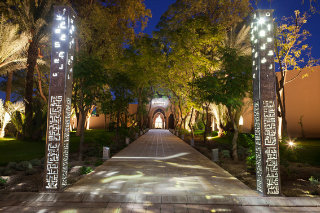 For a break unlike any other, this hotel is the only option.